Tiffany Howig revealed her latest cover of “Holy Grail,” recorded in the Madness Media Studios last week – and it does not disappoint. 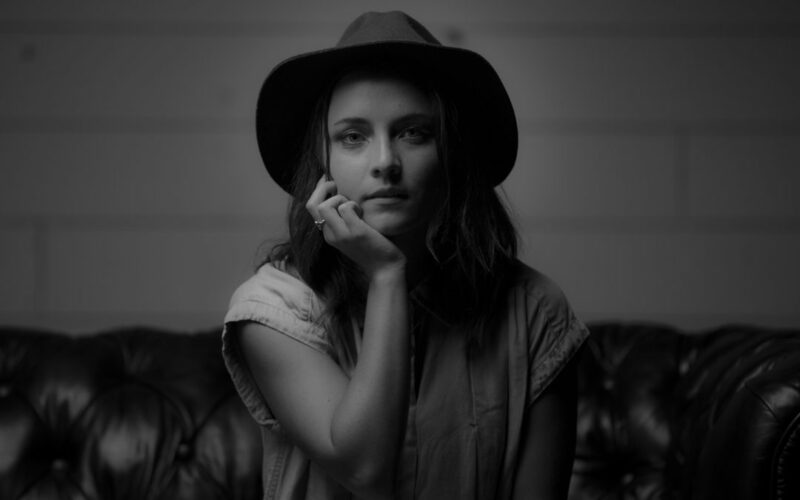 Singer and songwriter, Howig represents one of many Tulsa musicians that are up and coming in the local scene. With a strong piano that already leads the original version of the song by Jay Z and Justin Timberlake, Howig has made it her own, soulful version with vocal runs and passion behind every word. While frequently covering older songs on the piano and ukulele, Howig has gone contemporary with the sound and look created by Madness Media to produce a cover that showcases her skills and talents. The Madness Media team created a dark, dynamic lighting environment in the studio in order to bring out the emotion of the music and lyrics, while allowing her voice shine through. This stripped style is popular among musicians covering others’ music, and Howig has recently released other covers such as “So Into You” by Tamia, “Let Me Love You” by DJ Snake and Justin Bieber, and “Unthinkable” by Alicia Keys. Like other Tulsa musicians, Howig is focusing on improving songwriting and performing day and night. Popular venues like Soul City of Tulsa, Doc’s, and The Hunt Club provide a platform for local artists to perform and build their brand. How currently resides in Madrid, Spain, while on an extended retreat to focus on songwriting her original songs. With influences of soul and jazz, Howig is one of the most promising, young Tulsa musicians that will continue to build the Tulsa sound like legends before like Leon Russell, JJ Cale, and Patti Page. For more information about how you or other Tulsa musicians can record a cover or original music at Madness Media studios, contact us at 918-519-1109. 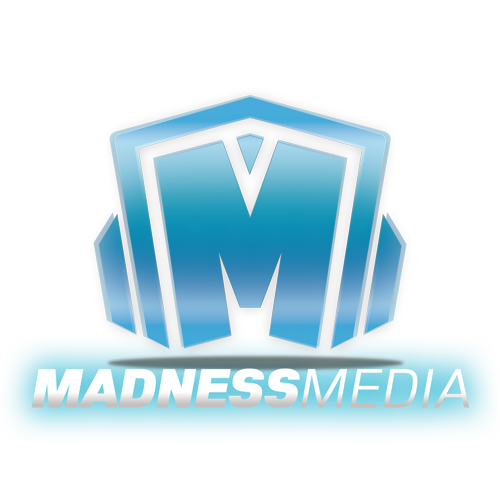 For every Tulsa music production or Tulsa music production, Madness Media has you covered.